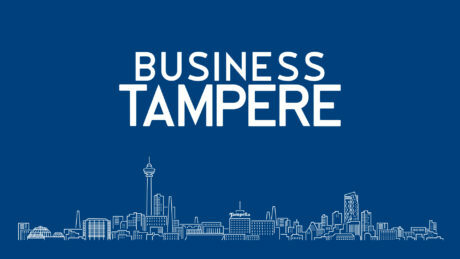 Hidden Gems mentoring programme for expatriates’ spouses is run as part of the Hidden Gems project exclusively for the spouses of international researchers working at the Tampere University. The spouses have followed their partners to Tampere and wish to pursue their own career in the region. The spouses may be from different countries and career backgrounds. They are all highly educated talents and specialist in their fields. The mentors will be paired with two or three mentees for a duration of three months. The mentoring programme will take place from March to June 2019 as part of the Hidden Gems agenda supporting dual-career couples. Often times the most essential assistance for an international talent is to receive sparring and guidance from another individual. Finland can be a tricky country to get started in if you are left all by yourself. If you would like to offer help to an international and to gain new skills and networks at the same time, join the mentoring program and become a mentor! connect with potential future employees and talented, international professionals? If you found these outcomes interesting then mentoring is for you! On top of all you will have an unforgettable experience. Please apply by filling in the on-line form preferably by the end of February. By the beginning of March, the pairs will be matched and applicants will be contacted. Click here to access the online form. There are two on-going Talent Tampere mentoring programmes running in 2018-2019. Both are conducted in English. The mentors are paired up with mentees and they meet face-to-face about five times. In addition, both programmes include group sessions for all mentors and mentees. Information on mentoring programmes starting in autumn 2019 will be published later. 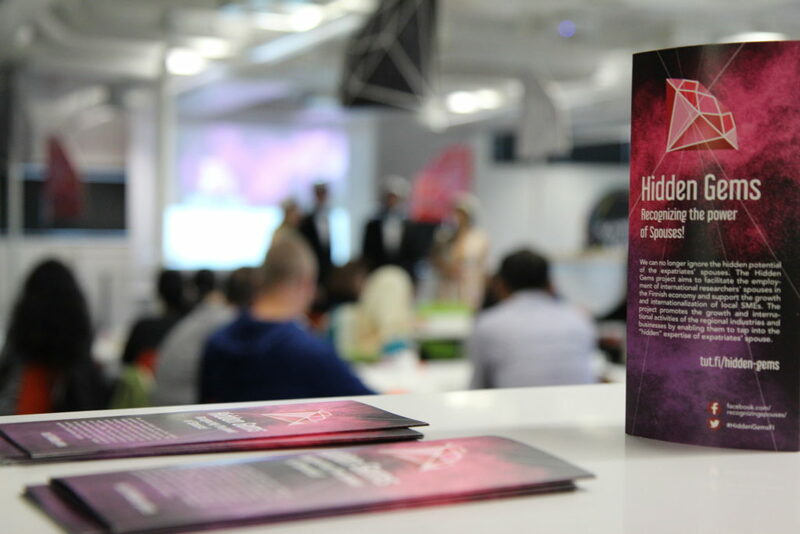 Hidden Gems – the first initiative to support Dual-Career couples in Finland!